Finance Minister Cameron Friesen announced today the Manitoba government’s latest investment in the Manitoba Centennial Centre (MCC), a $5-million commitment to upgrade the centre’s fire alarm system. The new fire alarm system is comprised of two systems networked together, one for the Centennial Concert Hall and one for the Manitoba Museum, and is designed to meet the latest building codes and standards. Friesen noted the new system will replace the existing system that requires frequent servicing. It will reduce annual maintenance costs and comply with workplace health and safety provisions, he added. The minister confirmed the project has been awarded to McCaine Electric Ltd. Work is expected to begin in June and be completed late this year, she added. In addition to today’s announcement, on May 12 the province announced a $1.4-million commitment to the Manitoba Museum’s Bringing Our Stories Forward capital renewal project, with another $3.6 million available if private donation targets are met. The Manitoba government also invested $4.2 million for the museum’s expansion and renovation of Alloway Hall, which reopened in March of 2017. 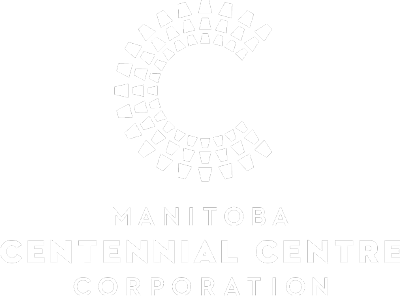 The MCC is a major arts, science and culture centre, which houses the Centennial Concert Hall, Planetarium and the Manitoba Museum. With seating for over 2,300 people, the Concert Hall is Manitoba’s premier performing arts facility and is home to the Winnipeg Symphony Orchestra, Manitoba Opera and Canada’s Royal Winnipeg Ballet. The Manitoba Museum is the largest, not-for-profit heritage and science centre in the province and is renowned for its vivid portrayal of Manitoba’s rich and colourful history.